CTD Kingston Park have recently sponsored local football team Newbiggin Hall under 15’s for the next two seasons. . Creating a stunning traditional rustic look with minimal effort is easy when you use Gemini Bristol Brick effect tiles range. 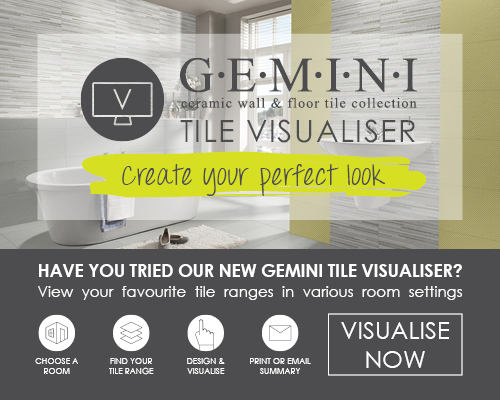 Gemini Tile Visualiser – Through the eye of a lens. With the Summer holidays well underway and the kids happily out playing there is no better time to give your home a little summer makeover.